In 2018, we will celebrate the 25th anniversary of Koç University, which I have been part of for eight years and which I am proud to be the president. A look at the history of our university will reveal that we have really done many remarkable things in a relatively brief time. I would like to extend my sincere thanks to Vehbi Koç, to the valuable members of the Koç Family, to the Vehbi Koç Foundation, to the Board of Trustees, to our students and graduates, and to our academic and administrative staff, who all have contributed to this success. Founded in 1993 through the extraordinary vision and determination of the late Vehbi Koç, our university has earned the respect it deserves on a global scale, thanks to the world class work it is conducting, to its training of intelligent, the well-equipped, bright students committed to Atatürk’s principles, and to its faculty who have proven themselves as researchers in their respective fields and as educators. Mr Rahmi M. Koç, who has always stood by our side during this short, yet laborious and enlightening period, who has served with utmost effort and sacrifice as the Chair of our Board of Trustees for 23 years since the establishment of our university, providing all manner of material and spiritual support, is one of the most prominent architects of our achievements to date. We are very fortunate to have his constant support. We also owe great gratitude to Ms Suna Kıraç who has personally played a prominent role in the establishment of our university, especially through the challenging times in the beginning, to Ms Semahat Arsel who has been generously and warmly supporting us as the Chair of the Vehbi Koç Foundation’s Executive Committee, and to Mr Ömer M. Koç who has been supporting us as member of our Board of Trustees since our establishment, and now as its Chairman. We would like to take this opportunity to remember the late Mustafa V. Koç, who has been continual source of support during his time as Chair of Koç Group’s Executive Committee. The founder of our Republic, Mustafa Kemal Atatürk stated, “The best guide in life is science.” The most important thing that will elevate us to the level of contemporary civilizations is pure knowledge, founded on scientific proofs and facts, free of all dogma and superstition. And, in the light of this pure knowledge, we always pursue the unknown and the unexpected. To this end, we have taken it upon ourselves to create the freest work environment at Koç University, where one can work with0ut boundaries and in full freedom, because humans create most abundantly and most beautifully when they are completely liberated. Today, with our distinguished faculty and students, we represent the best concentration of brain power of our country. My colleagues and I believe that our mission is to protect this environment, and to leave our students and academics free to pursue their paths. We see university education as a meeting of generations. We are continuing to work to ensure that all Koç University students and graduates experience this most important period of their lives fully, in the most satisfying and most productive way. Along with our current students, our faculty and our administrative staff, we breathe in an atmosphere of science and wisdom, and share our pride. But, I am sure that our graduates as well as our colleagues who are no longer working with us feel their share of pride. 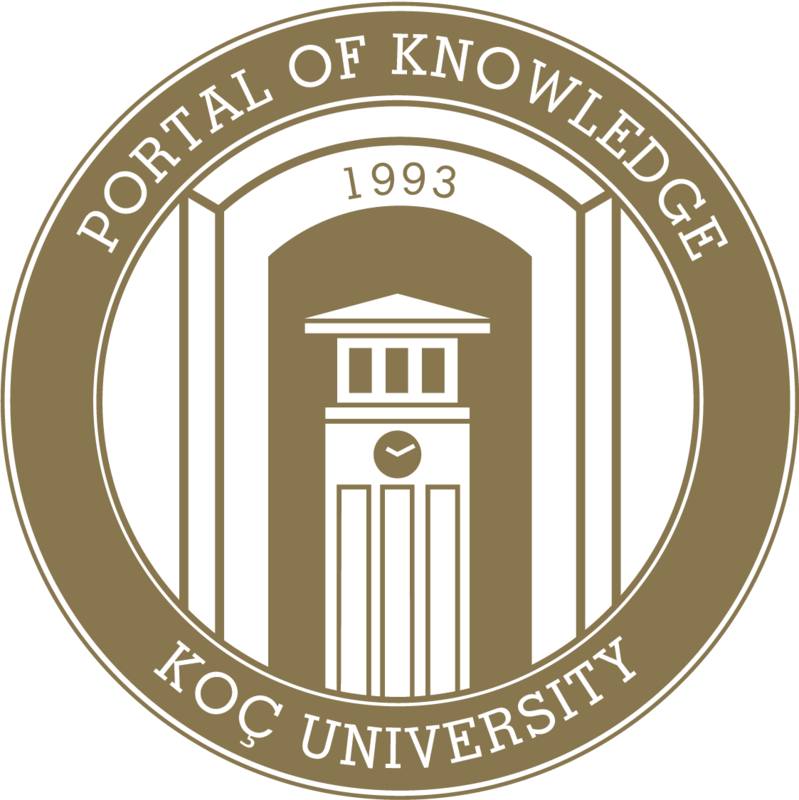 The voice of everyone who has ever contributed to Koç University, who has attended or delivered a lecture, who has spent the night studying in its library, who has participated in fervent conversations in the courtyards, will resound pleasantly in the Portal of Knowledge. I hope that we celebrate together many future anniversaries full of great achievements, of sincere pride and of exchanges of useful information. I salute you all with respect and love.